The quest for carcass leachate in beach groundwater.  Barefoot scientists engaging in the next generation of researchers through kids TV. Isaac Santos has recently joined the Associate Editor group at Marine Chemistry. Southern Cross University researchers are investigating a massive dieback of mangroves in northern Australia. Newer Post“Muddy toes in freshwater wetland”.